Allergies are overreactions by the immune system to stimulants typically harmless to most people. When this reaction occurs, the body produces antibodies that can be detected in blood. Because of this, testing someone’s blood can determine whether or not they have a specific allergy. Here are a few types of allergies that can be discovered through this type of a test. The blood allergy test is administered to check for allergens that cause specific allergies. In some cases where skin-prick tests are too dangerous, this test with drawn blood is much safer. Furthermore, it can be performed to check the effectiveness of allergy treatments or to determine if an allergy has been outgrown. Luckily, there aren’t any real preparations needed before this test. Just be sure to wear a short-sleeve shirt the day of the test, which makes it easier for the doctors to access your arm veins. There’s only a temporary pinprick that causes a small amount of pain or irritation. The only risks related to this procedure are similar with any time blood is drawn (pain, fainting, etc). Ready to identify the culprit of your constant sniffles? Intradermal tests can help you discover your allergens. Then you can develop an effective treatment plan with your doctor. Here are a few things to know before you go. What is a Skin Intradermal Test? 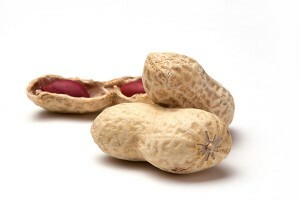 A small amount of allergen is injected under the skin. A reaction may begin to show in as little as 15 minutes. You’ll experience mild redness, swelling, and itching in response to allergens you’re sensitive to. The intradermal test is more specific than the prick test. Your doctor may order the intradermal test following a prick test to catch any allergies not identified by earlier testing. Your doctor will ask you to stop taking all allergy medication for about a week before your scheduled test. Any antihistamines in your system will give a false result. You may also be asked to stop medications for depression or acid reflux. Can allergy testing be dangerous? 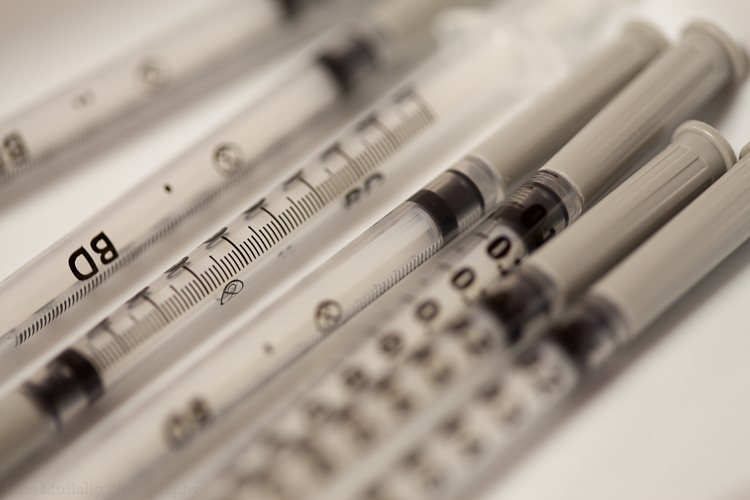 The amount of allergen injected doesn’t usually cause severe reactions. Your doctor won’t put you in danger. If there’s a risk, he or she will suggest other forms of testing, or diagnose you based on symptoms you’ve experienced in the past. Of the 50 million Americans affected by allergies, no two are exactly the same. Knowing the causes of your allergies may help you to better manage them. Who doesn’t want relief from the constant nose blowing, rashes, and watering eyes? The most common form of allergy testing is the skin prick test. It’s a simple procedure where a tiny amount of the suspected allergens are placed on the skin of your arm or back with a “prick”. It’s done in your doctor’s office and it only takes about 15 minutes before a reaction begins to show. Any allergen you’re sensitive to will begin to turn red, swell, or become itchy. Voila! Now you know that you need to run your air purifier when ragweed pollen is high, or get someone else to do the vacuuming so you can avoid airborne dust mites. Skin testing is the most effective allergy test available. It’s also cheaper than other methods like blood testing. The skin test is quick and allows your doctor to identify allergens and help you develop a treatment plan all in one visit. Find better relief for your allergies now, and ask your doctor about the prick test.